Today, they’ll drop the green flag on the Auto Club 400 in Fontana, California. It’s a long 200-lap race. So, who’s going to be the fastest car during an extended run? Today, it’s the final race of the West Coast swing. Southern California hosts the MENCS via Auto Club Speedway. Alex Bowman shut off his car in the middle of a run. Kevin Harvick has won practice two at Auto Club Speedway. He also has the fastest car in 5, 10 and 15 lap runs. Today, they set the grid for Auto Club Speedway. View the full Auto Club Speedway starting lineup below. This weekend, it’s the final stop of the west coast swing. The 2-mile track in Fontana, CA will host the Monster Energy NASCAR Cup Series and the NASCAR Xfinity Series. View full Auto Club Speedway TV schedule below. 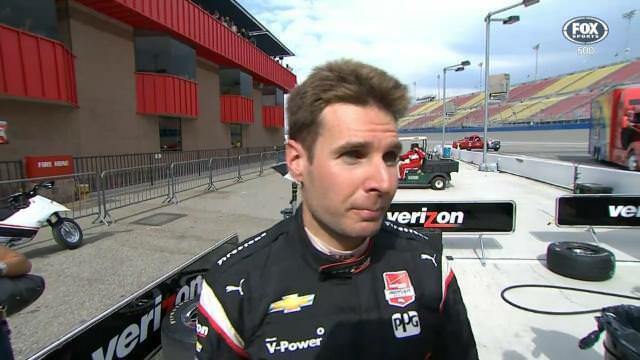 Will Power fined $25,000 following the MavTv 500 Indycar event. Watch the video below at the 1:50:50 mark to see the post race interview of the Verizon Indycar Series driver. Will Power has also been placed on probation following post race comments at Auto Club Speedway. 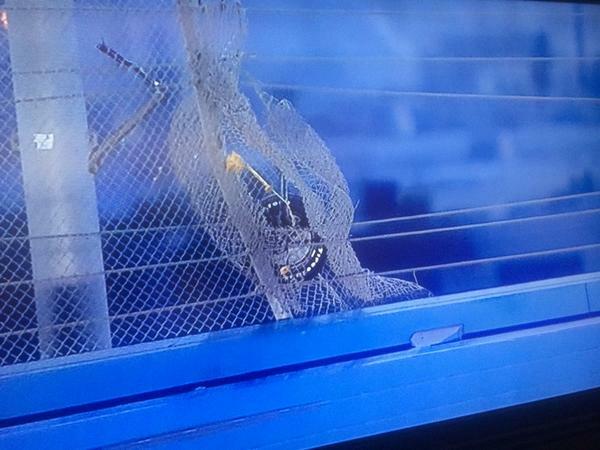 Mikahail Aleshin crash video shown below. Mikahail Aleshin crash was a three-car accident. It brought an end the final half hour practice session for the Verizon IndyCar Series MAVTV 500 at Auto Club Speedway, with Mikhail Aleshin, Marco Andretti and Charlie Kimball involved in an accident through Turns 3 and 4.